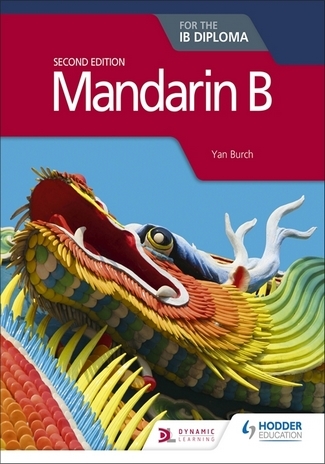 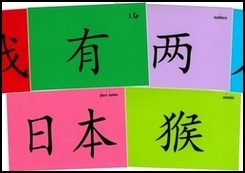 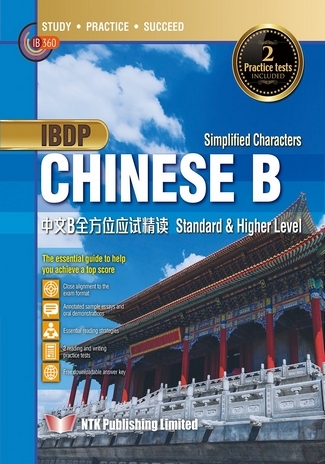 This is the first ever series of Chinese textbooks specifically for GCSE level. The structure of the books follows the National Curriculum for England and is based on the revised specification by Edexcel. 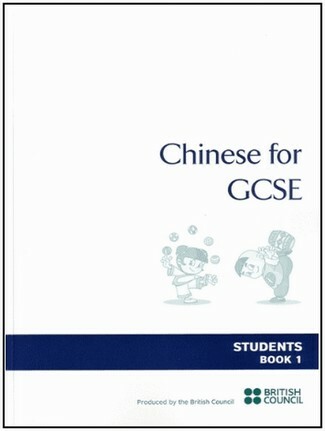 This is textbook 1 of a three part course.